Prednisolone is a pet medication that is used to treat allergies, inflammations, immune system and autoimmune disorders, and diseases in dogs and cats. 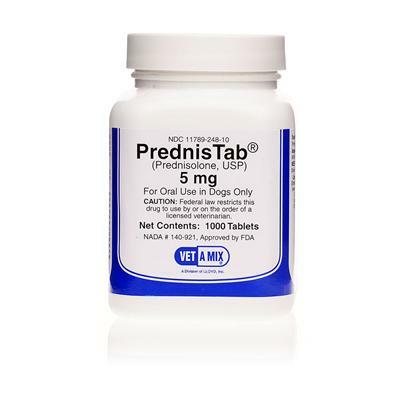 Prednisolone is also used to help treat Addison's disease and adrenal gland disorder. Works good but is way too expensive. 2.5 mg twice a day for my cat. Identical to my Veterinarian's supply.